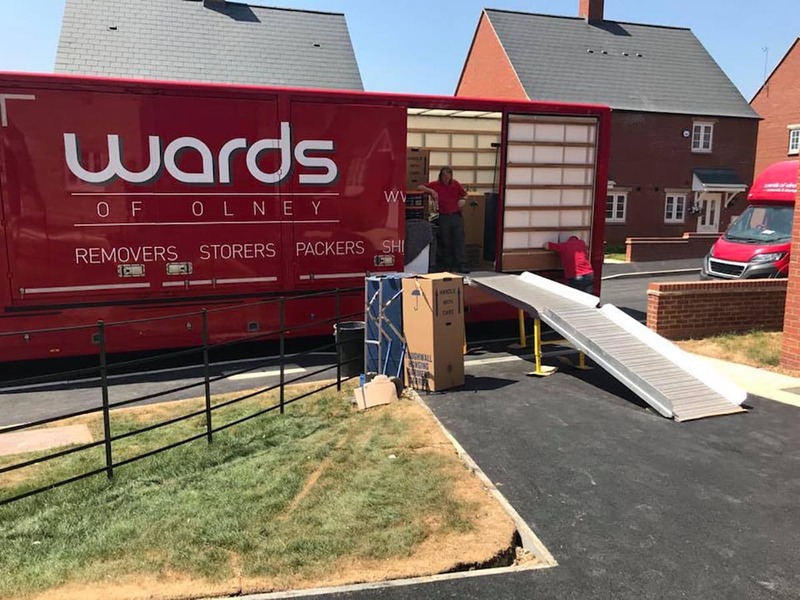 Welcome to Wards of Olney – we are one of the leading removal and storage specialists serving Milton Keynes and surrounding areas. 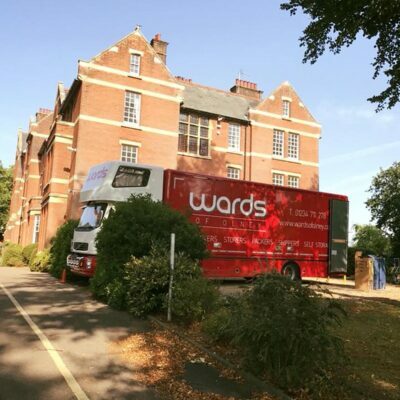 We specialise in local, national and overseas removals for customers. As a family-run business, we have been providing our customers with a friendly and professional service since 1916. 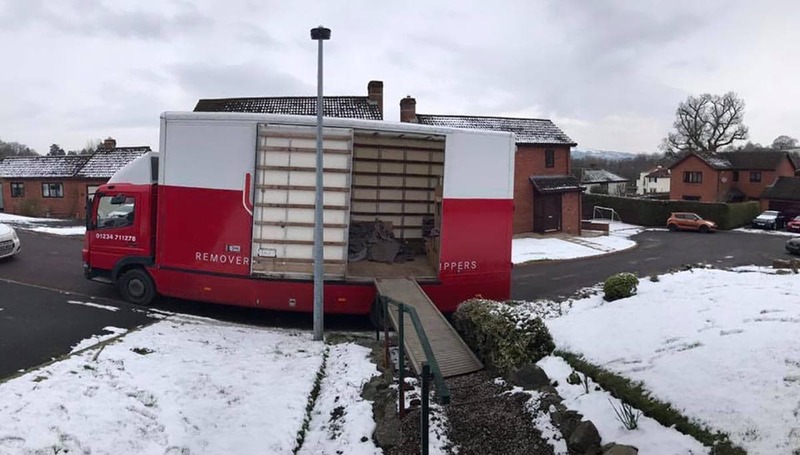 We offer full and part packing or simply just the removal itself, whatever you require. 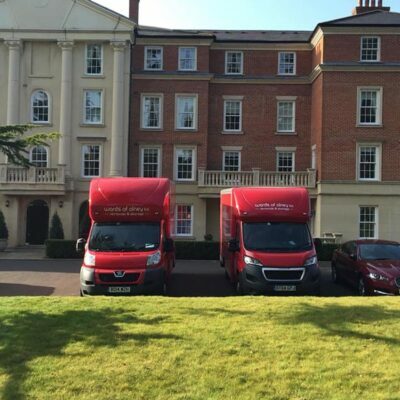 We can tailor the level of service to your specific needs and the extent of your move. 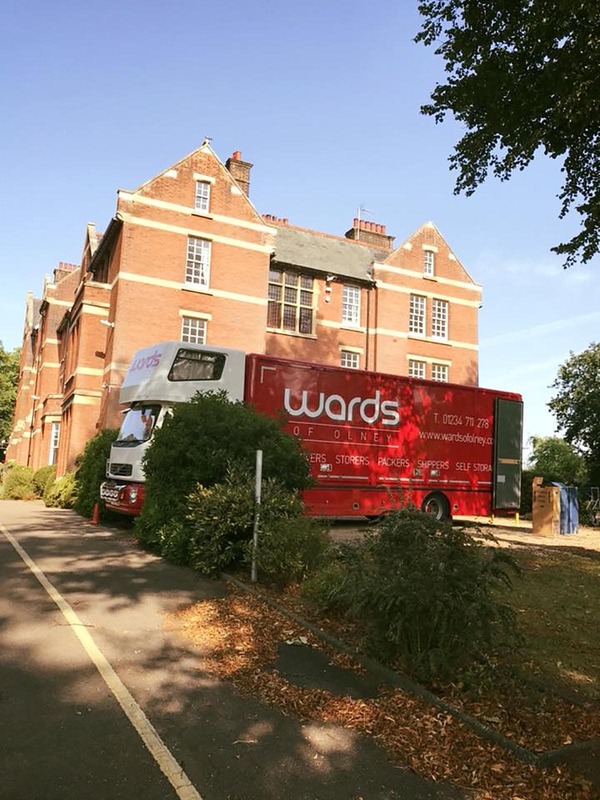 Whether you are clearing out your home in preparation for a move or perhaps you just wish to declutter your home, our domestic removals are renowned throughout Milton Keynes. 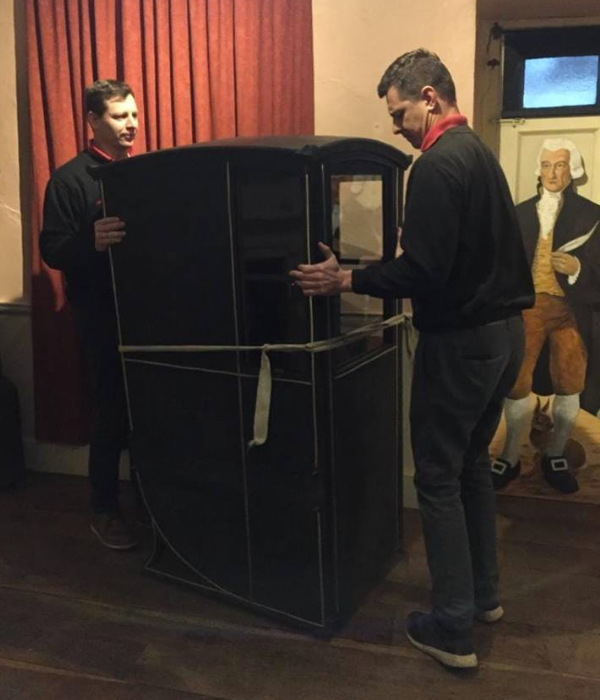 Over the years we’ve also established ourselves as piano specialists moving everything from small uprights through to grand pianos. We pride ourselves on being able to handle every aspect of your move. 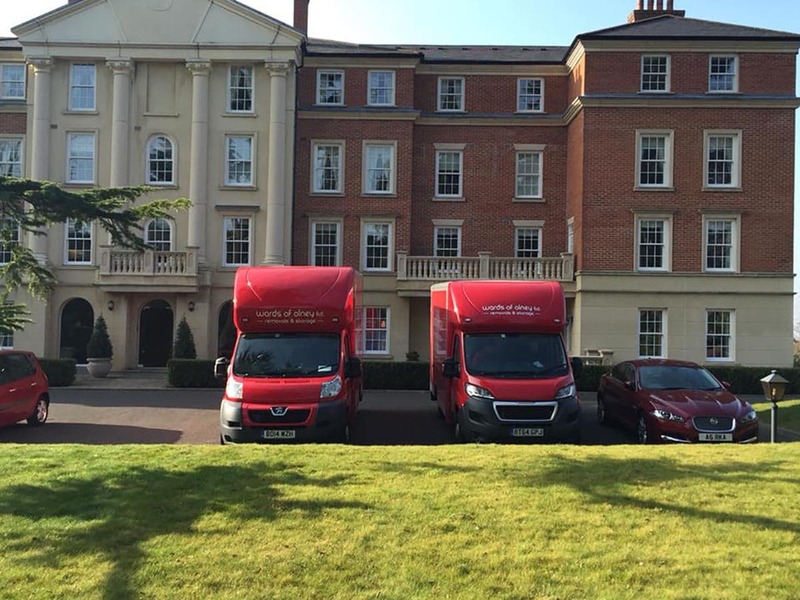 We provide our domestic removal services to customers in and around Milton Keynes. 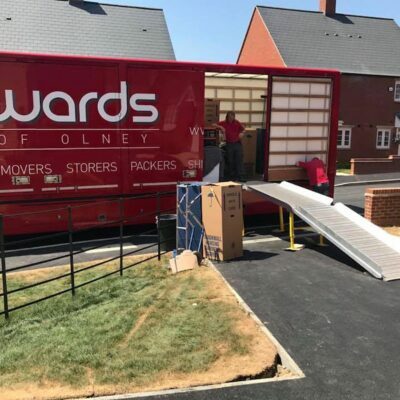 Why Choose Wards Of Olney? Having worked in the industry for over a century, we have accumulated a wealth of experience. 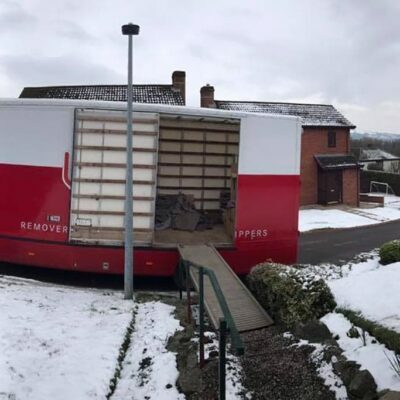 In order to become the leader in removals for Milton Keynes, we make sure that we have qualified, experienced and friendly staff. Moreover, we ensure that our services are affordable without compromising on quality. If you live in Milton Keynes or a surrounding area, don’t hesitate to contact us today for a free quote. You can call our friendly team today on 01234 711 278 or fill out an online contact form. Take a look at some of our latest projects below. (Click to enlarge).